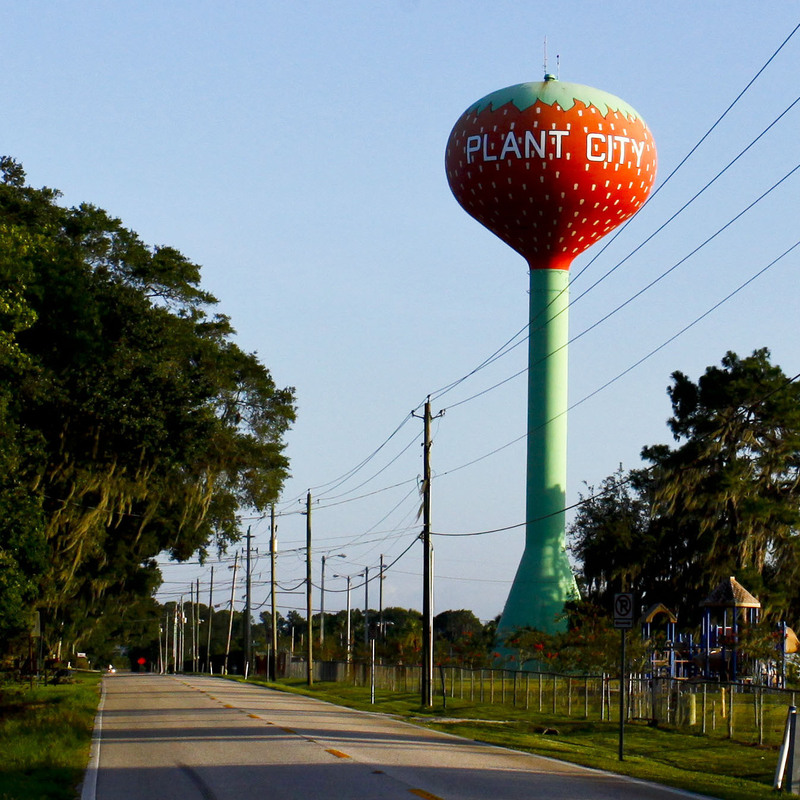 Just outside of Tampa, driving east to Orlando on the I-4, you’ll come across Plant City. Just one exit, HWY 39. There, they grow the best strawberries in the world. 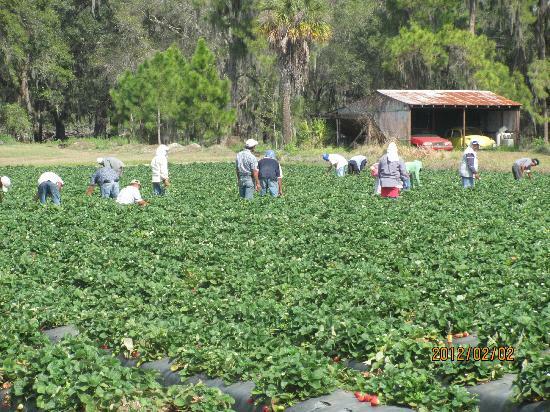 They hold the Plant City Strawberry Festival in March. After the first harvest, they open the fields to public to go pick your own strawberries. Always a good time, but we usually eat more than we bring home. And without a doubt, there is always going to be a berry fight before we were done.